Liberal Democrats will support abortion Law. 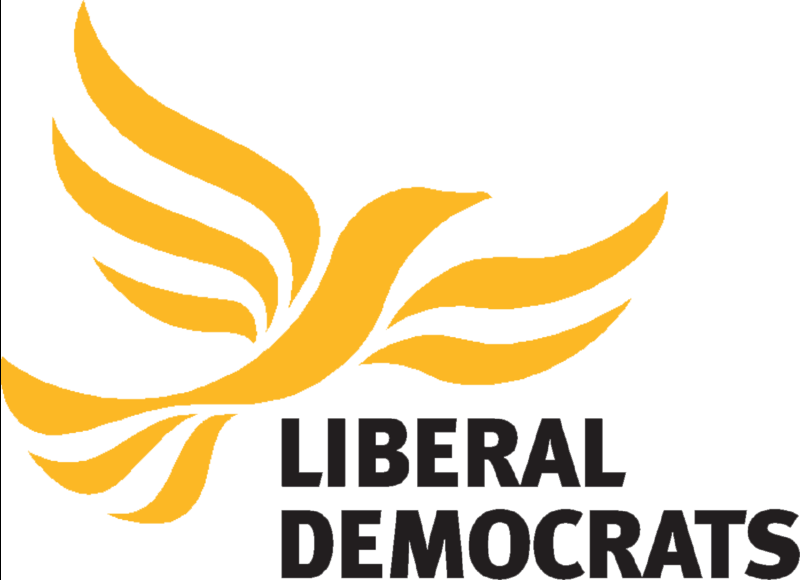 The Liberal Democrat Party supports abortion and would not seek to change the current law, its election spokesman has said. In Great Britain, abortions generally can take place up to 24 weeks but disabled children can be aborted up to birth. Previously the Party has allowed its elected representatives a free vote on abortion. Next Tens of ISIL Terrorists Killed in Failed Attack on Syrian Army Positions.